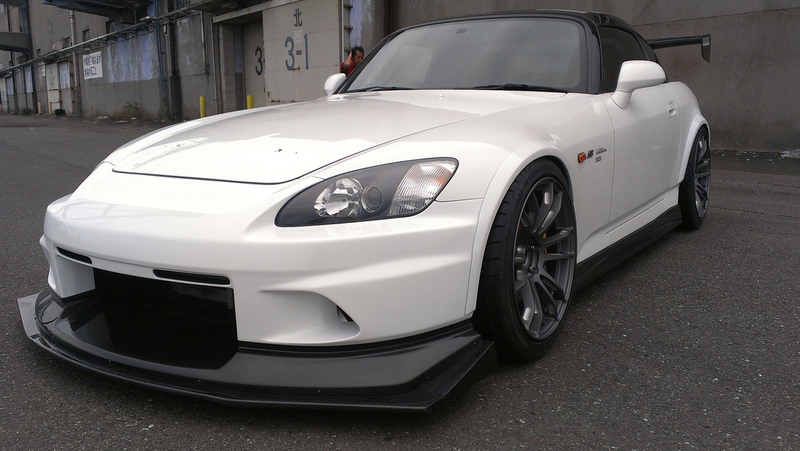 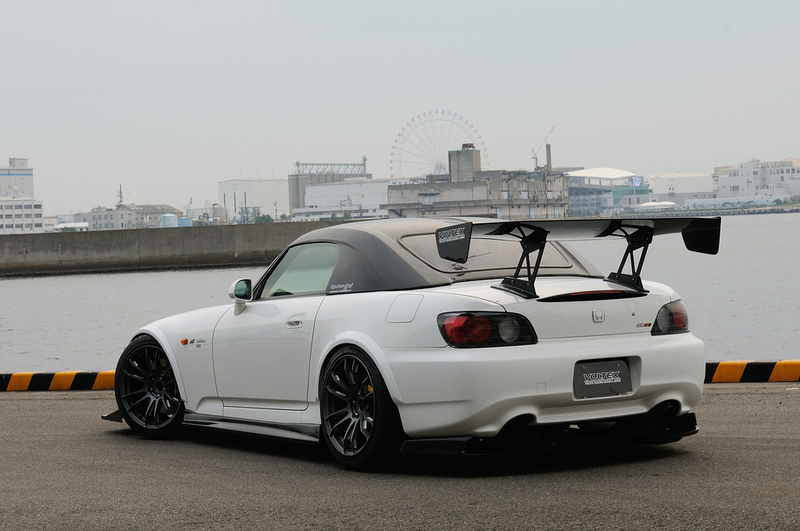 Looks like Voltex made some new adjustments to their S2000 package with some brand new front and rear over fenders, which blends nicely with the rest of the aero pieces. 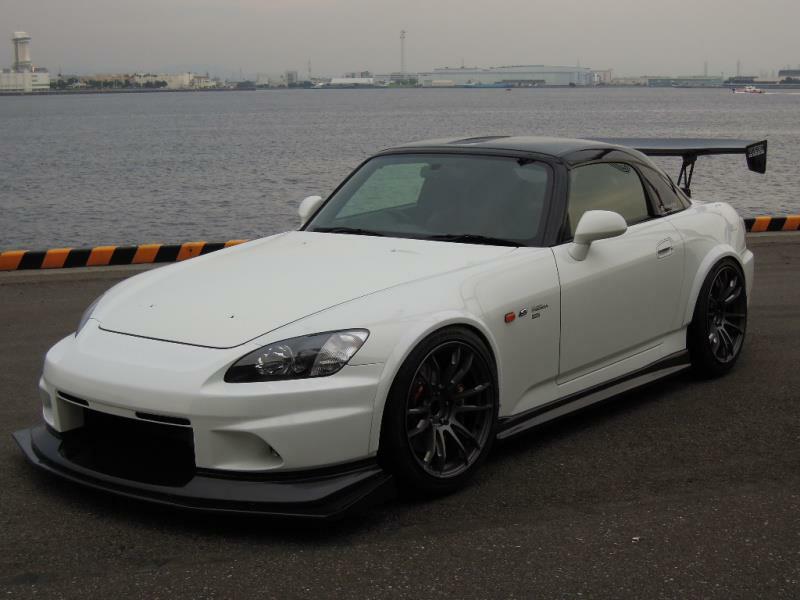 I think I’m in love! 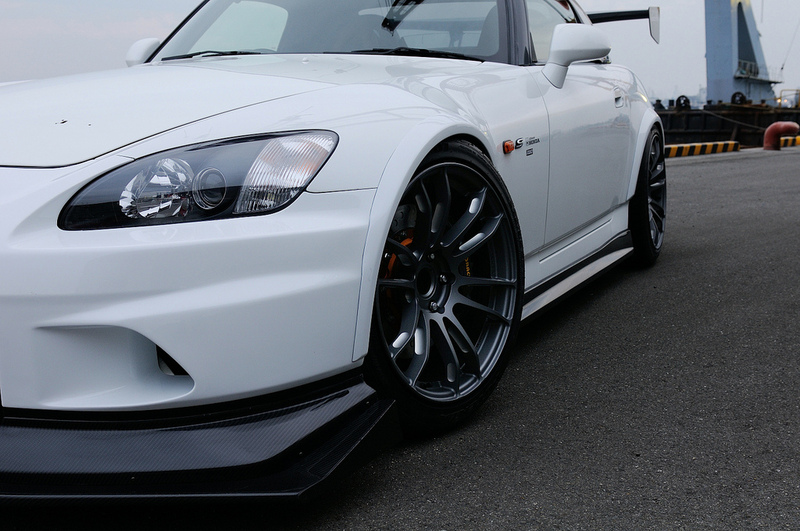 Also pictured are a set of new 57Xtreme wheels in 18×9.5 +40 sizing from Rays Engineering.